Reclaim up to 70% of your fees! Worthing Tuition Centre is an Ofsted registered childcare centre - registration number EY550656. If you are currently receiving working tax credits you can claim back a portion of your tuition fees, up to 70%! To do so you need to call the Working Tax Credit/Child Tax Credit helpine - 0345 300 3900 - and set this up. You will need to give them our Ofsted registration number - EY550656 Additionally, we also now accept Childcare Vouchers as payment for tuition. The childcare voucher scheme is something your employers can opt into. It is an opportunity for both you and them to save money on tax and national insurance. The first thing you would need to do is check whether or not your employer is part of this scheme. If they are you can opt in there and then. If not, you could ask if they are willing to become a part of it. Catering for all schools in the local area, we offer specialist tuition in all subjects – Maths, English, Science, Languages - exam preparation including 11+, SATs, GCSEs - reading, writing and numerical skills for Key Stages 2 and 3. 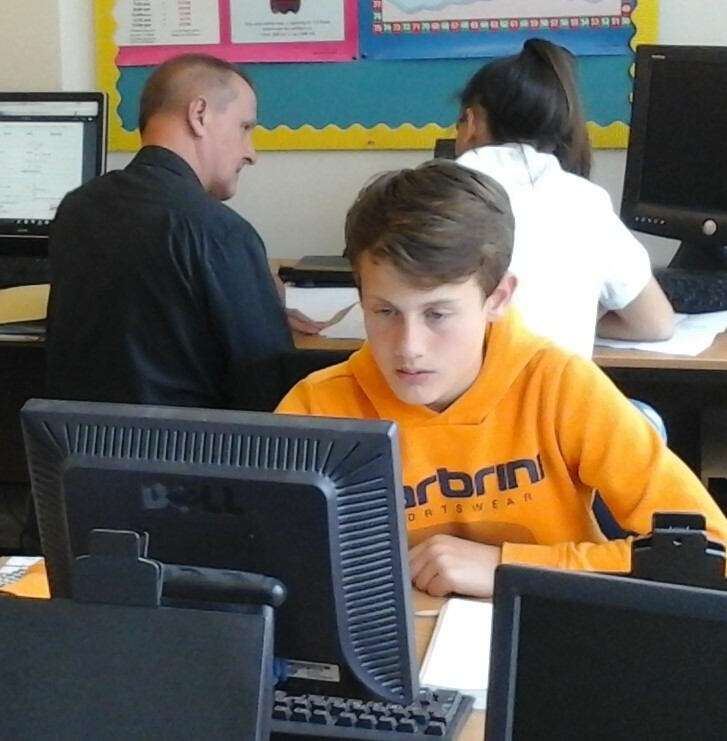 Worthing Tuition Centre operates using a blended learning model: Students follow individual programs, specifically addressed to their needs, working in small groups or on a one-to-one basis, they use a variety of tools - text books, worksheets, personal computers - to achieve maximum success. Use the form on the right to send us a message or simply call on 01903 339796.